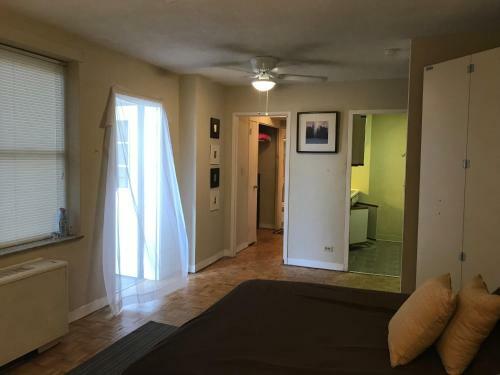 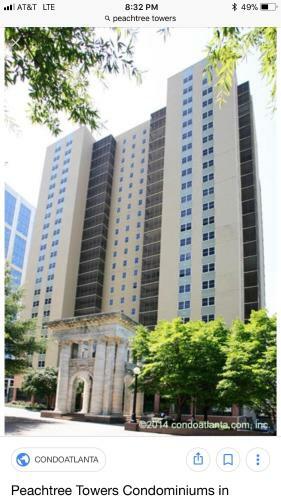 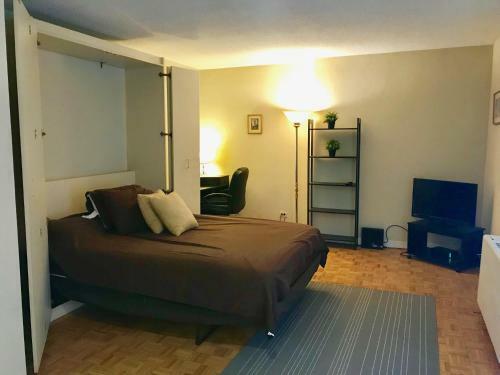 Right in the heart of Atlanta set within a short distance of NEW World of Coca-Cola and Centennial Olympic Park Cannot Be More Downtown 14M offers free WiFi air conditioning and household amenities such as a microwave and coffee machine. 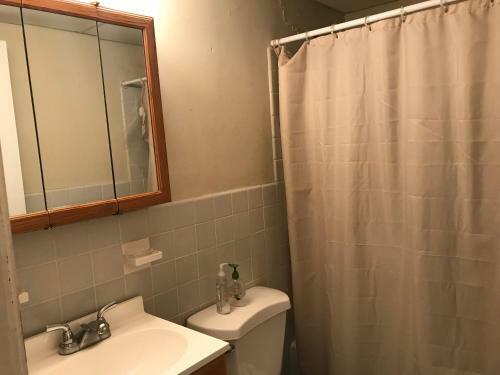 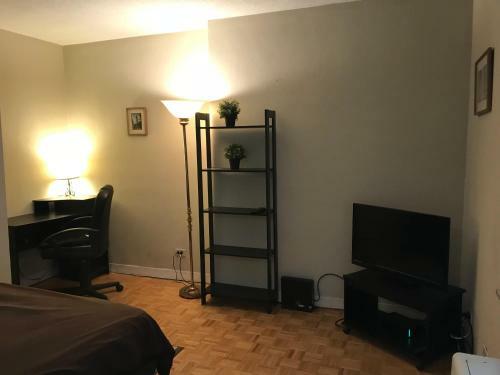 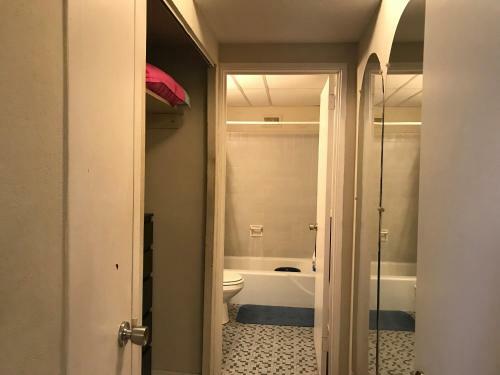 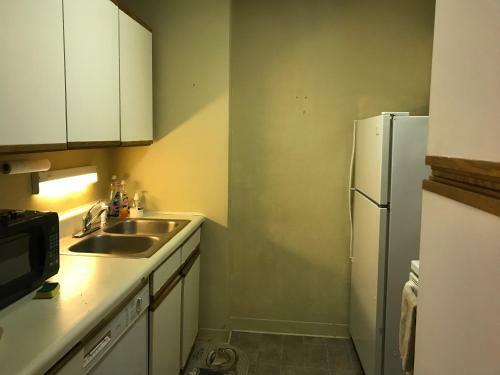 The accommodation is a 7-minute walk from the Georgia Aquarium.The apartment comes with 1 bedroom and a fully fitted kitchenette with a fridge. 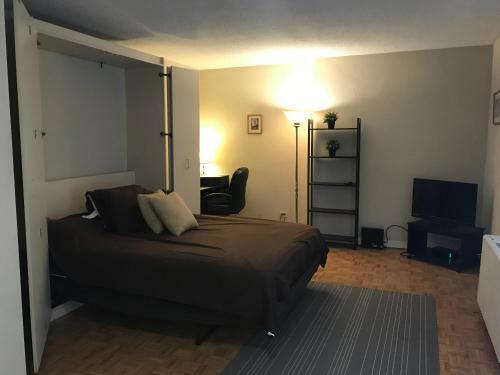 Private parking is available at the apartment.Georgia World Congress Center is 900 metres from Cannot Be More Downtown 14M while Philips Arena is a 12-minute walk away. 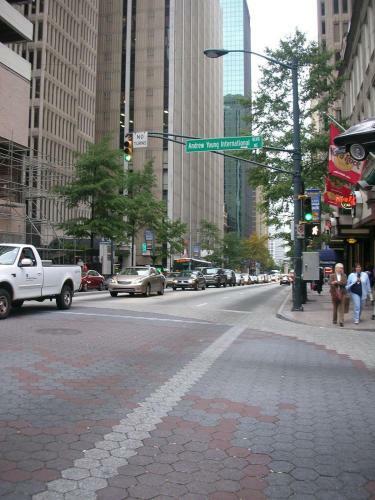 Hartsfield-Jackson Atlanta International Airport is 14 km from the property. 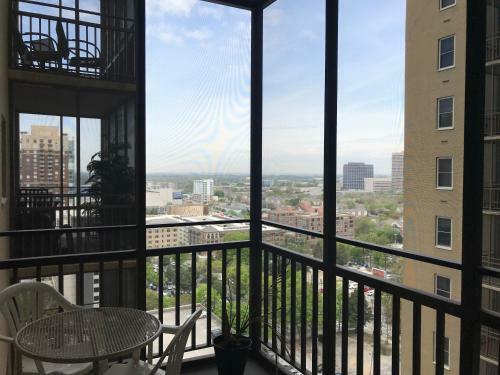 Add Cannot Be More Downtown 14m to your free online travel itinerary.